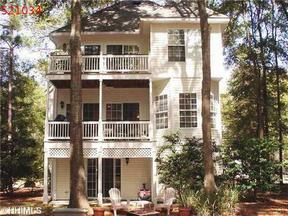 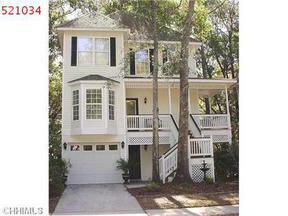 Fantastic Value-Single Family 4 BR Home on Hilton Head Island for $349,000! 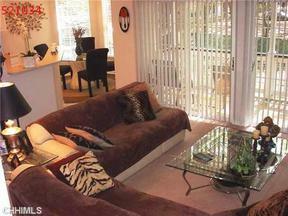 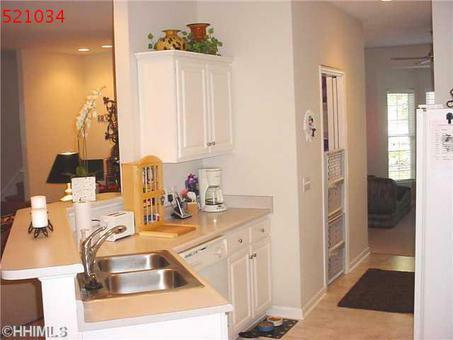 Attractive Charleston 4 BR model in a quiet private location with a preferred eastern exposure. 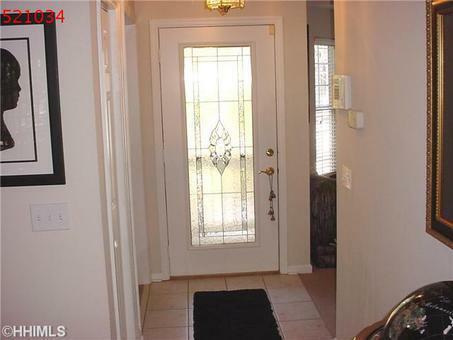 Spacious rear yard has privacy fence. 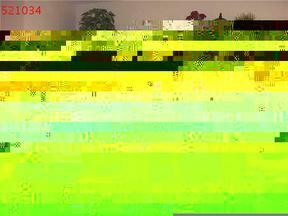 This home is a short stroll from the Victoria Square community pool, play area and 2 acre lake. Property is in excellent condition and priced to sell ASAP. 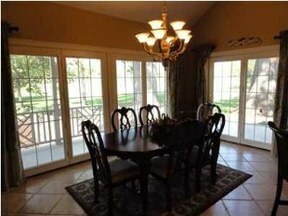 Price includes all window treatments and appliances. 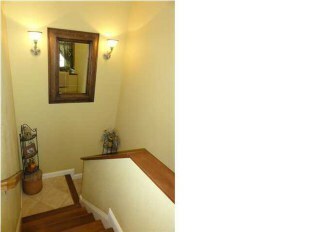 Excellent value in a 4 BR home with a super mid island location near schools, rec center, shopping and medical facilities. 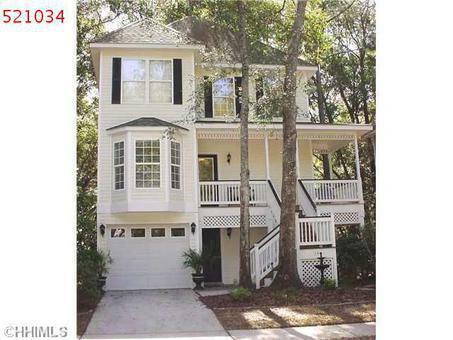 Offered by a motivated owner, this 4 BR home offers exceptional value in one of Hilton Head Island's most sought after and affordable neighborhoods. 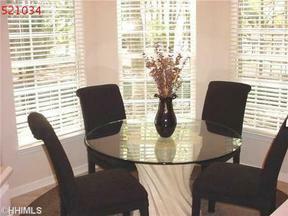 NOT A SHORT SALE OR FORECLOSURE, but truly "priced to sell" and move in ready! 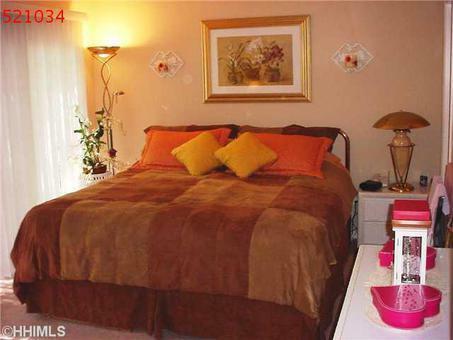 Be sure to check out this great opportunity and also the great amenities and location of the Victoria Square community!